The Mastering German Conversation series is designed for students who - at a minimum - wish to be able to hold basic conversations in German. 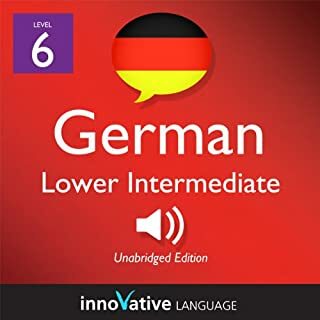 Our programs allow students to practice conversing in German to a much greater extent than what is possible in a classroom setting. The progression of the course starts with simply repeating set phrases, which anyone can do. Then, we steadily bring the student to a place where he can formulate complete and accurate sentences in real-time conversation. 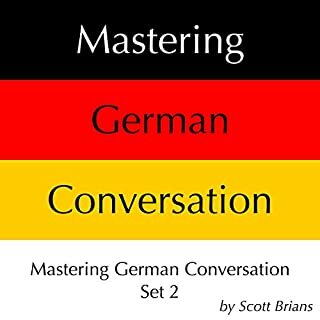 Mastering German Conversation by Dr. Brians Languages is based on the highly acclaimed language learning program developed by the Foreign Service Institute (FSI) for U.S. Government personnel in the 1940's. The training enabled the students to live and work in a foreign country. This course is more challenging than other approaches. We encourage you to try an excerpt before you buy it: www.drbrianslanguages.com. 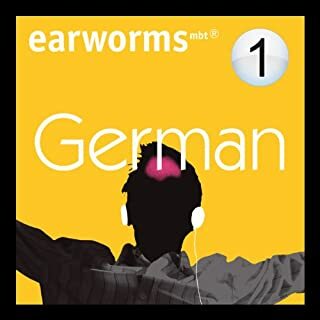 The FSI approach is straightforward: learn how to converse in German by speaking in German. 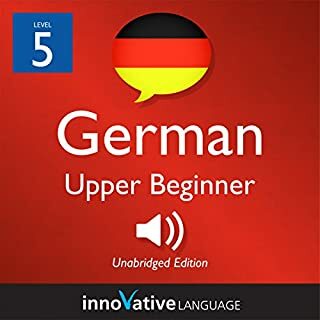 Mastering German Conversation allows the complete beginner to do exactly that. The FSI inspired Guided Imitation drills provide staged conversations. 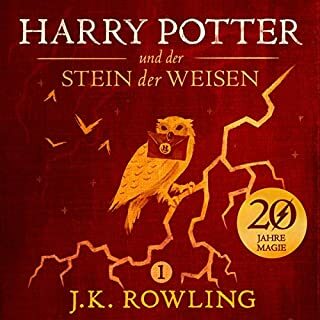 These staged conversations are performed exclusively in German. 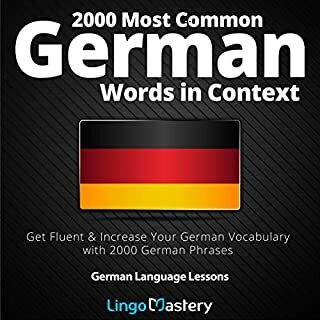 You hear an input, understand the input, and formulate a response in German. 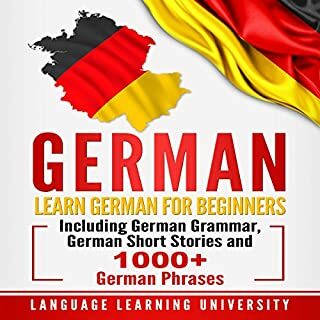 In this way, you learn to think in German. 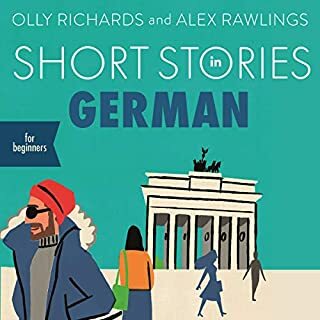 You are now prepared for live conversations on the streets of Berlin. 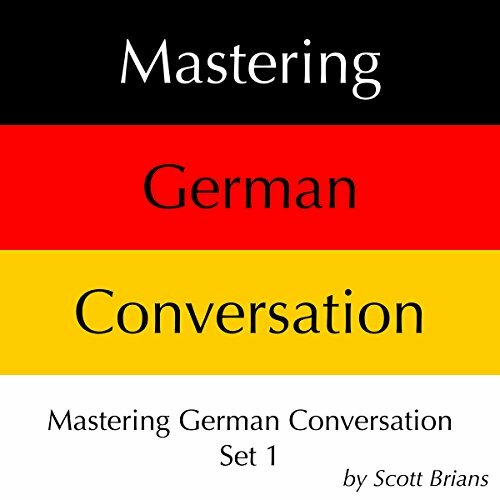 Mastering German Conversation is an updated version of the original FSI course. 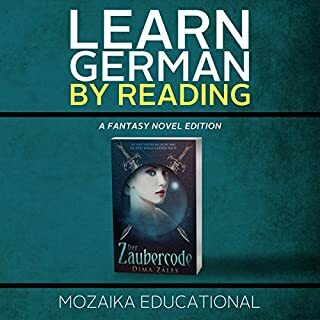 The drills have been completely modernized, rewritten and re-recorded by a native speaker. At the end of set 1, you will be able to accurately apply all the above grammar rules in real-time conversation. 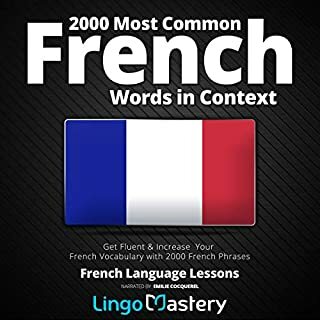 You will also learn useful vocabulary for navigating typical travel encounters associated with the airport, the train station, the hotel, the restaurant, etc. This program is likely the most intensive and demanding self-help program available. 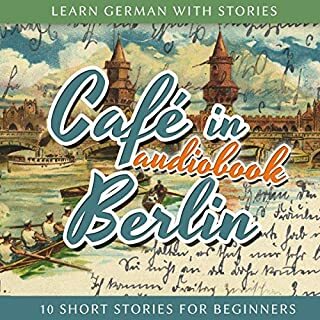 If you really want to master German conversation, this course is for you. Exactly what I was looking for. I heard everything and will repeat it. I also have the set 2, and will get the others in due time. 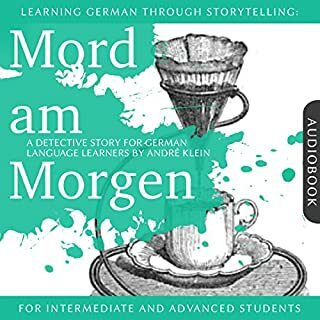 Uses techniques pioneered by the Foreign Services Institute to model spoken German. 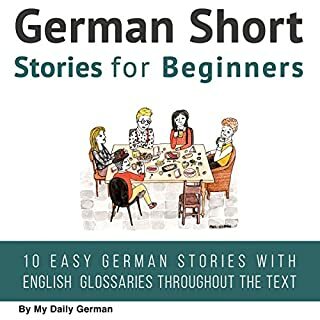 Teaches you to automatically form sentences in an authentic German way. Very effective but best supported by other written materials. No book seems to be available, which is irritating. 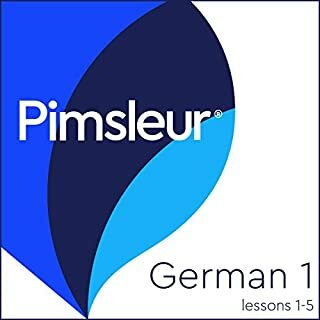 Probably frustrating for a beginner. 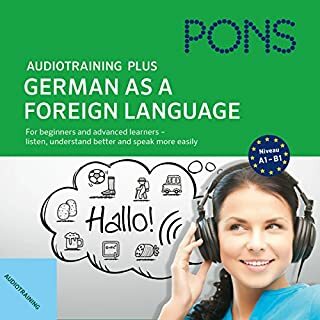 A really valuable resource for a German learner! 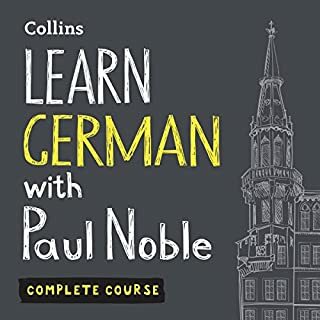 This audiobook has helped me tremendously with learning German grammar. The listen-repeat method is very effective as it teaches you to speak naturally and without hesitation. The clarity of the recording is also very good, allowing you to recognise the subtle differences between certain sounds. 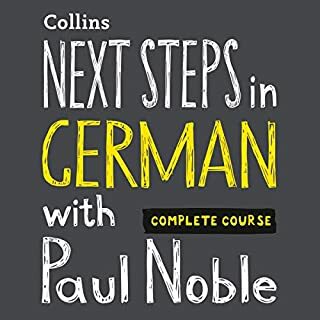 Overall, I am very pleased with this audiobook and would recommend it to anyone who is interested in learning German.